It all began February 29 in 1998. 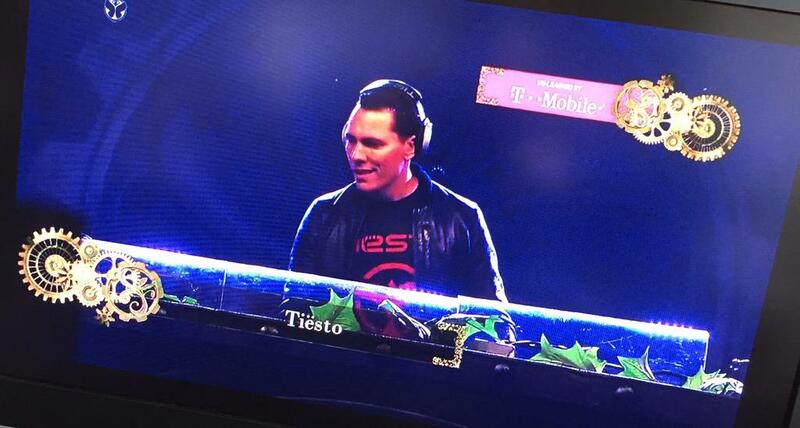 History came in the Dutch dance field. Visual Jammin’ creates with the TV program TMF THE DJ’S a platform for known and unknown talent. The show was recorded at ‘De DansSalon’, Eindhoven (in the south of The Netherlands). 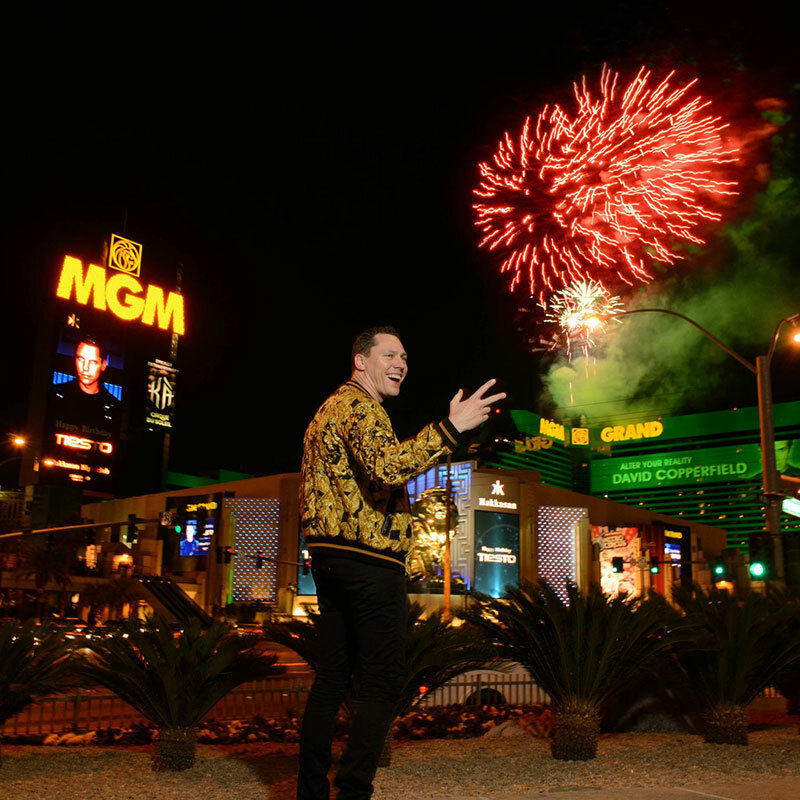 Tiesto's Birthday Fireworks in Las Vegas!